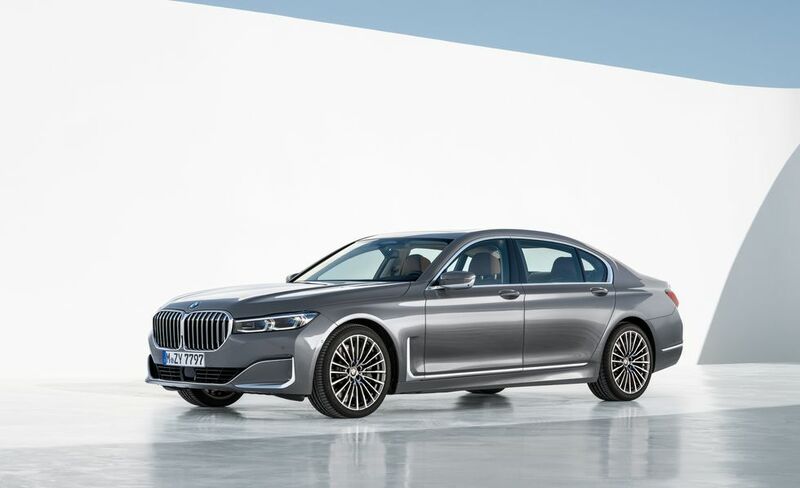 BMW’s flagship sedan, the 7-series, now matches its new X7 SUV counterpart thanks to its drastically enlarged kidney grilles. By BMW’s own measurement, they’re 40 percent bigger than before, and they lend a newfound sense of presence to the biggest Bimmer four-door, even if they look a bit ridiculous. 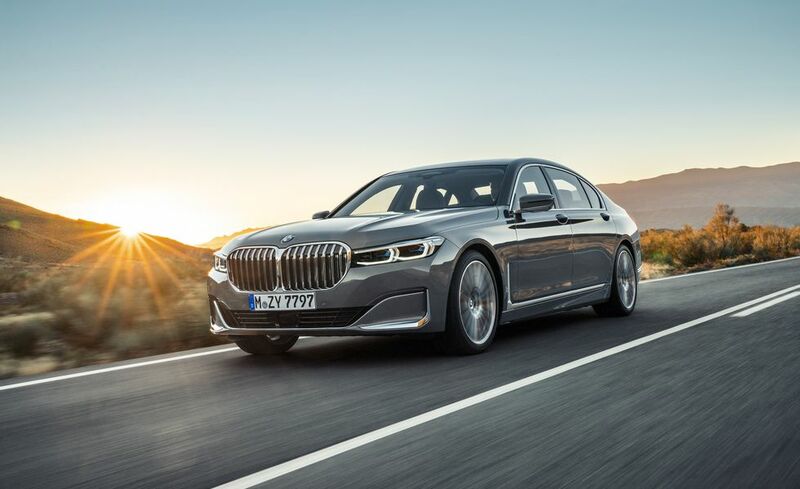 Other changes to the 2020 7-series include updates for the optional V-8 engine, a revised plug-in hybrid model, and plenty of new tech features—including an option for hands-free driving under certain circumstances. 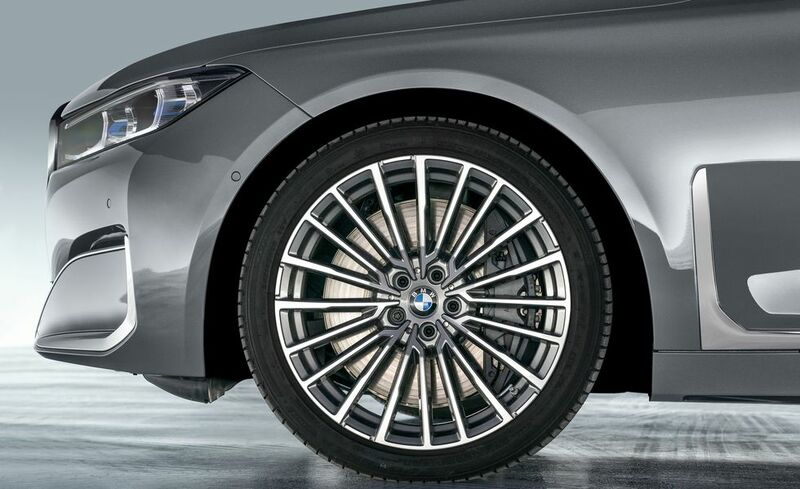 range, although BMW isn’t releasing official numbers yet. 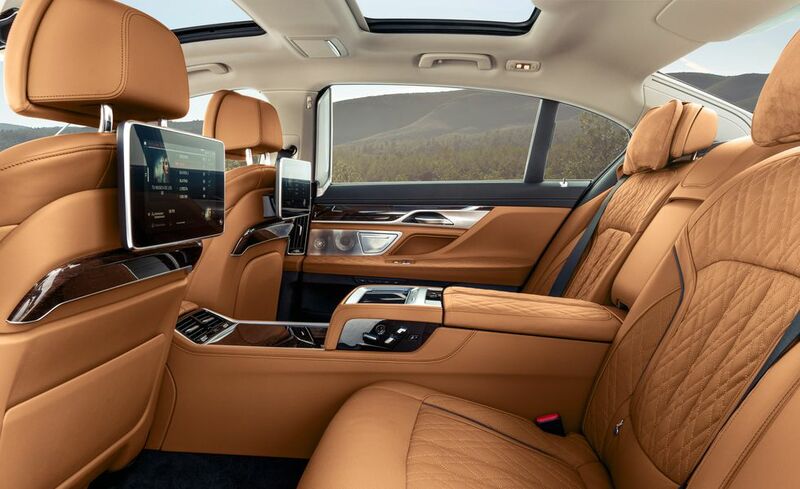 Extended Traffic Jam Assistant, a system that made its debut in the X5. camera to make sure the driver is still paying attention to the road. 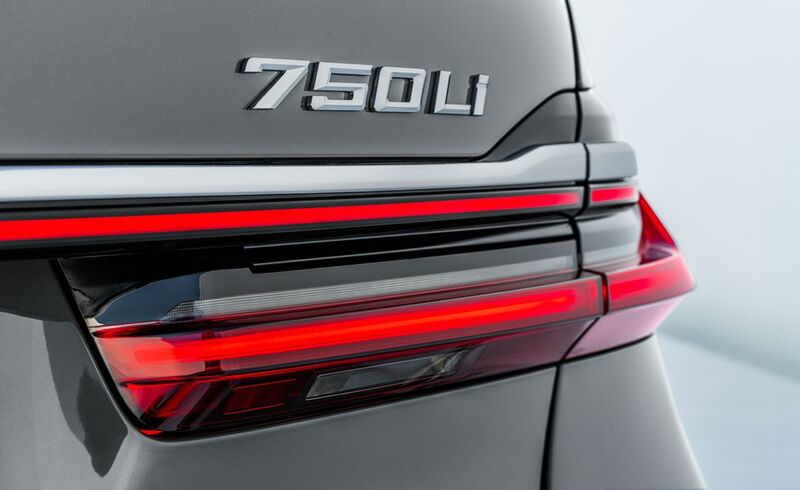 Beyond the massive new grille, other visual changes include different taillights, new wheel designs ranging from 18 to 20 inches, and several new color choices, some of which are part of BMW’s Individual customization program. 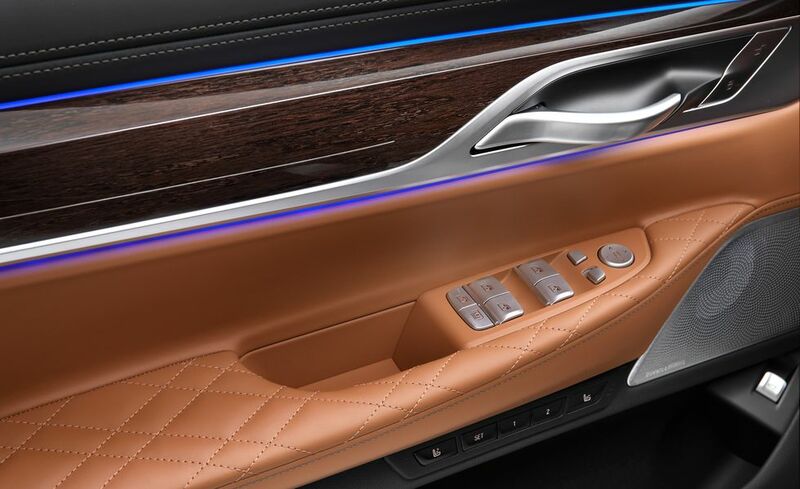 Under the skin, there is additional sound deadening material and—to get really specific—new power-window motors that are said to be smoother. 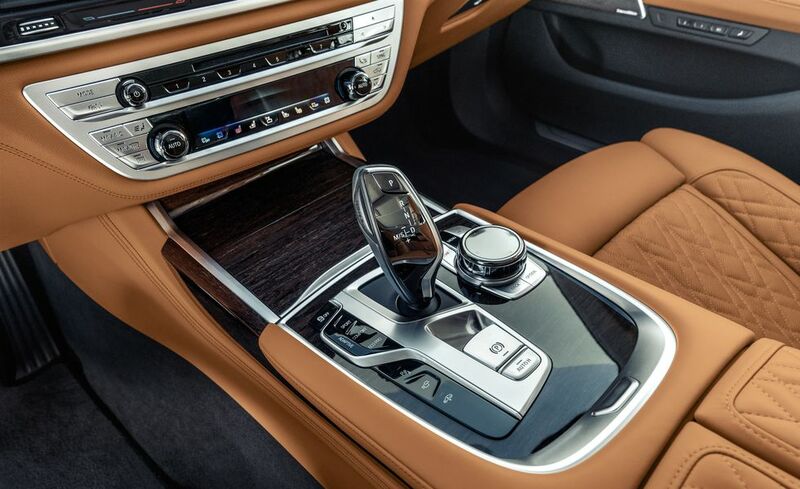 for the 740i up to $159,395 (#57.8 million) for the top-dog M760i. Posted by Mr. Cis on January 18, 2019.